On August 24, 2015, Southern Company and AGL Resources announced a planned merger whereby AGL will become a new wholly owned subsidiary of Southern. The merger, if approved by regulators, will create the second largest U.S. gas and electric utility as measured by number of customers . The merged company will have a ratebase of $50 billion. The merger is interesting as it reflects key trends in the utility business. As we explored in a recent issue of Energy Insider , the electric business has been hit with flat load growth. This is a big issue for electric utilities whose earnings models are based on expanding investment in capital assets and growing sales. If you can’t increase top-side revenue through growing sales and/or higher rates based on capital investment, the only other way to maintain or grow earnings is to control expenses. We already have seen numerous utility mergers in recent years and expect this to continue as utilities attempt to achieve economies of scale through horizontal mergers. After all, do we really need over 3,000 electric utilities and more than 100 gas utilities in the United States? 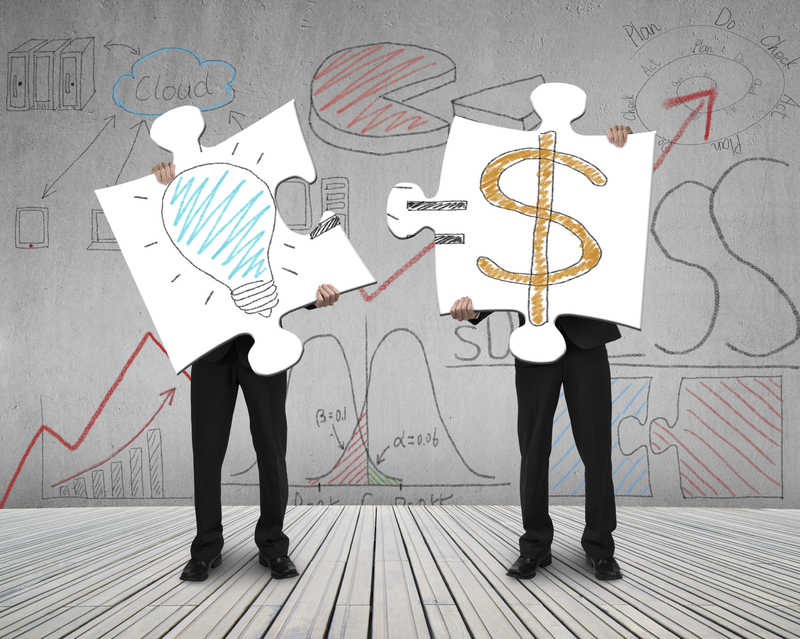 Mergers should reduce overhead as functions are consolidated and should foster innovation as new ideas are shared quickly between operating units. Utilities also are working to find creative ways to build capital investment (called ratebase). The key is to find investments that regulators will find in the best interests of customers given that just about any investment in a flat-growth world will result in a rate increase unless it saves an equivalent amount in expenses. Florida Power and Light recently obtained approval to include up to $750 million of investment in gas reserves into its electric ratebase . 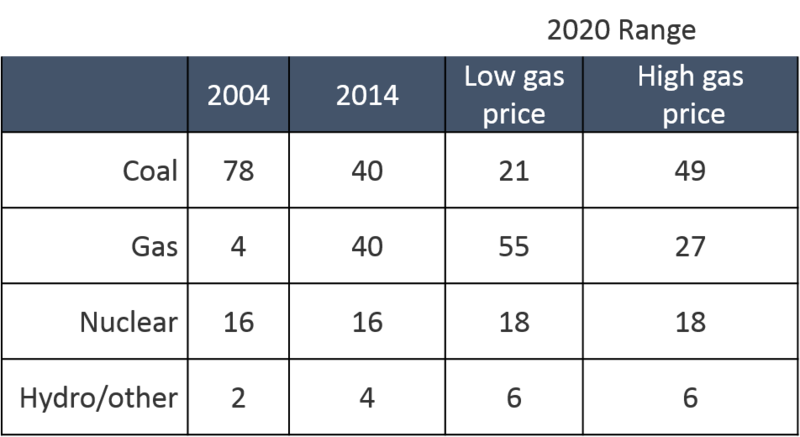 The argument is that with gas prices at historic lows, this is a way to lock in low gas prices for power generation for the long term. But, of course, it also provides a 10.5% rate of return for utility shareholders for the amount of the investment. Southern Company may or may not have similar ideas, but if they do, owning a company involved in the gas business is a good way to gain the institutional knowledge to make this work. And even absent a play on investing in gas resources, it is expected that gas pipelines, storage, and distribution systems will continue to expand capital investments as growth in the gas business is forecast to be more robust than in electricity. And while ownership of gas pipeline, storage, and distribution company assets doesn’t provide any direct benefits to Southern power plants due to open access rules, ownership certainly gives the ability to influence management decisions and to know exactly what is happening in the gas business. So, should we expect to see more gas/electric mergers? It’s very possible. As Southern has identified, there may well be solid value in reducing costs through consolidation, building ratebase through growth in the gas business, and in gaining the intimate industry knowledge that comes through owning and managing gas assets. Interestingly, just after Southern’s announcement, the DC Public Service Commission rejected the proposed Exelon/Pepco merger. See print version of the Wall Street Journal, dated August 25, 2015. This entry was posted in Electricity, Natural Gas and tagged electric generation, Electric industry, Electric utility, Utility Business, Utility Merger. Bookmark the permalink.